The Ikko Ikki are mostly common, simple peasants, inspired by faith and hope to fight against their cruel and greedy masters. Known as the “single-minded league”, they are followers of Jodo Shinshu Buddhism. While largely a movement of peasants, the Ikko Ikki are not without military skills. 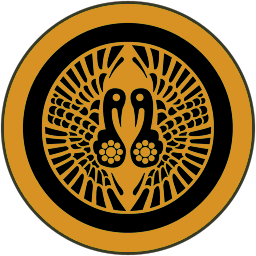 They can recruit superior warrior monks, large, relatively cheap ashigaru units, and ronin samurai loyal to the Ikko Ikki cause. Ikko monks spread the faith; the people believe. This has made them a threat to the established order of the great clans, and therefore many enemies.